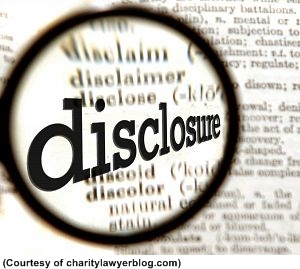 Switzerland Banks Now Permitted To Disclose Hidden Client Accounts! The Swiss government said on May 29, 2013 that it would allow its banks to disclose information on American clients with hidden accounts, a watershed move intended to help resolve a long-running dispute with the United States over tax evasion. Disclosure of actual client names and account data, which American authorities have been aggressively seeking, would take place under a taxation treaty between the two countries that the American side has not yet ratified. Banks under criminal scrutiny that agree to cooperate with the decision could still face deferred-prosecution or nonprosecution agreements, a lesser punishment than indictment. American clients whose names are handed over by Swiss banks but who have not voluntarily disclosed hidden accounts to the Internal Revenue Service would probably face criminal tax-evasion charges, lawyers said. 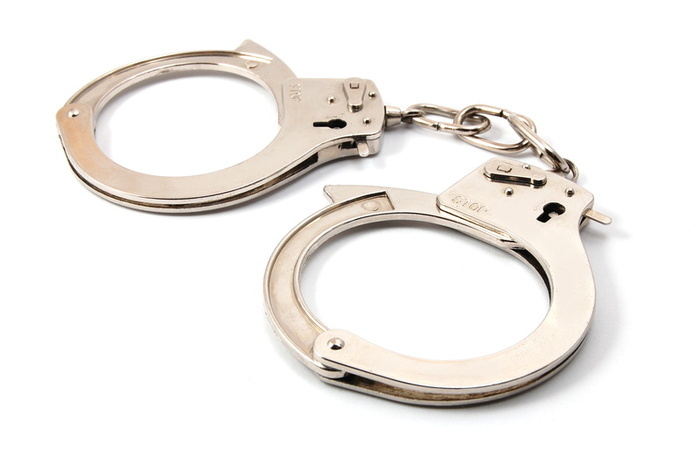 Dozens of Americans have been indicted or charged in recent years for failing to disclose their accounts. The decision also requires Swiss banks that cooperate with the Justice Department to protect their bankers and employees from, among other things, being fired for cooperating. American authorities have indicted more than two dozen Swiss bankers, lawyers and financial advisers in recent years. Do Have Unreported Income From a Swiss Bank? 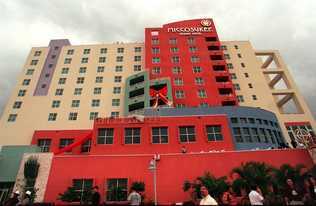 Miccosukee Indians Hit With $170 million IRS Tax Lien! The Internal Revenue Service has slammed the Miccosukee Indians with a bill of $170 million for the West Miami-Dade tribe’s failure to report and withhold taxes from its distribution of gambling profits to tribal members, according to court records. In a long-running battle, the IRS also has smacked hundreds of the tribe’s members with separate bills totaling $58 million for their failure to pay personal income taxes on those distributions during the same period, 2000 to 2005, records show. The agency’s crackdown comes after years of fighting with the 600-member tribe over its refusal to pay taxes on the distribution of profits from its casino operation off the Tamiami Trail. The assessments for back taxes, interest and penalties, outlined in federal tax lien notices filed in Miami-Dade Circuit Court, reveal for the first time the sheer scope of the tribe’s tax problems with the IRS. Without the extras, the tribe’s withholding taxes alone for 2000 to 2005 totaled $45 million, and individual members’ taxes amounted to $30 million for that period, according to the tax liens. Are You A Member of the Miccosukee Tribe of Indians? 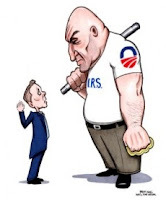 The IRS Will Be Closed Tommorow May 24, 2013 Due to Sequester. IRS has announced that due to the current budget situation, including the sequester, all IRS operations will be closed on May 24, June 14, July 5, July 22, and Aug. 30, 2013. While all IRS offices will be closed, and IRS employees will be furloughed without pay, taxpayers should nonetheless continue to file their returns and pay any taxes due as usual. Taxpayers needing to contact IRS about their returns or payments should be sure to take these furlough dates into account. This may include taxpayers with returns or payments due soon after a furlough day, such as the June 17 deadline for taxpayers abroad and those making a second-quarter estimated tax payment, as well as the September 3 deadline for truckers filing a highway use tax return. 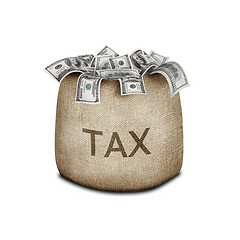 IRS noted that taxpayers should continue to file their returns and pay any taxes due as usual. That's because the furlough days aren't considered federal holidays, so the shutdown will have no impact on any tax-filing deadlines. However, IRS will be unable to accept or acknowledge receipt of electronically-filed returns on any day it is shut down. Tax payment deadlines are also unaffected. IRS noted that the only tax payment deadlines coinciding with any of the furlough days relate to employment and excise tax deposits made by business taxpayers. These deposits must be made through the Treasury Department's Electronic Federal Tax Payment System (EFTPS), which will operate as usual. In the future, IRS may possibly announce one or two additional furlough days if necessary. 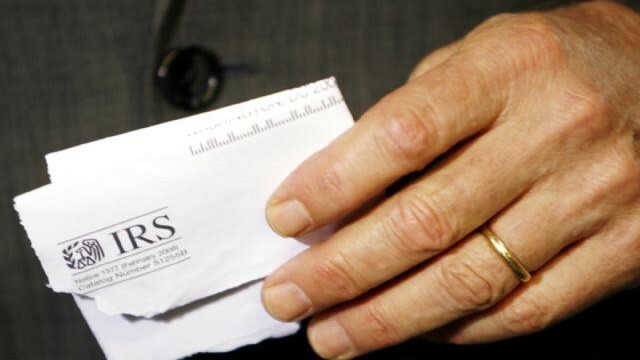 Further details on the impact of the shutdown on IRS procedures will be available on IRS's website. Having Trouble Contacting the IRS? or Toll Free at 888-8TaxAid (888 882-9243 ). We originally posted U.S. Engaging with More than 50 Jurisdictions to Curtail Offshore Tax Evasion on November 8, 2012, where we discussed that the U.S. Department of the Treasury announced that it is engaged with more than 50 countries and jurisdictions around the world to improve international tax compliance and implement the information reporting and withholding tax provisions commonly known as the Foreign Account Tax Compliance Act (FATCA). Luxembourg is one of the largest financial centers, which is built upon bank secrecy laws. As such, it has come under intense pressure from the EU and the US, in their global effort to crack down on tax evasion. Luxembourg has now chosen the Model I FATCA Agreement, which provides for an automatic exchange of information between the Luxembourg and American fiscal authorities on bank accounts held in Luxembourg by citizens and residents of the United States. This decision will put Luxembourg’s relations with the US in line with the declaration of 10 April 2013, by which Luxembourg announced that it will introduce, on 1 January 2015 and within the scope of the 2003 EU Savings Directive, the automatic exchange of information within the European Union. Luxembourg wishes to see the same conditions apply to all competing financial centers and to see the automatic exchange of information accepted as the international standard. It has therefore agreed on May 14, 2013 to grant the European Commission a mandate to negotiate with Switzerland, Liechtenstein, Andorra, Monaco and San Marino. Do Have Unreported Income From a Luxembourg Bank?